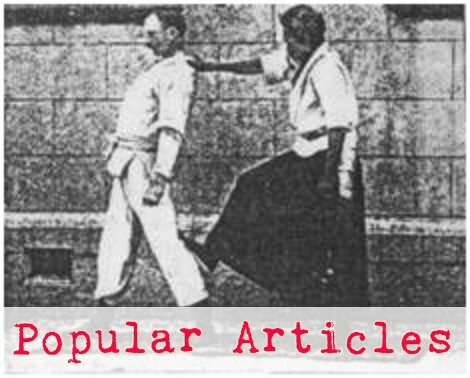 Ukigatame (knee-on-belly) is probably the most important hold-down taught in judo. It is one of the two most-common transitions from standing to groundwork (the other is makikomi). 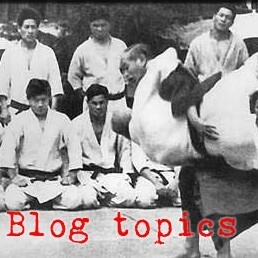 I recommend all of my students when practicing nagekomi of a throw that does not involve makikomi, always finish in ukigatame (kneeling on top of a downed opponent) if possible. If anything on that list seems like a stretch to you, I would recommend doing some drilling on that skill with a non-resistant partner, then try it out in randori.